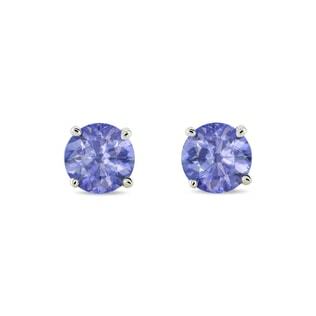 The stunning hues of tanzanite earrings will add the perfect pop of color and touch of elegance to your life. 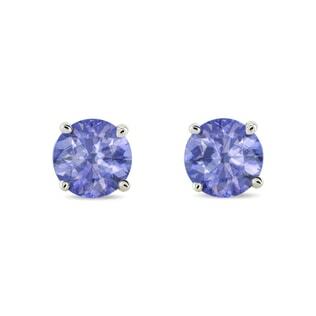 This violet-blue gemstone complements both cool and warm skin tones, offering a refreshing alternative to classic sapphires. 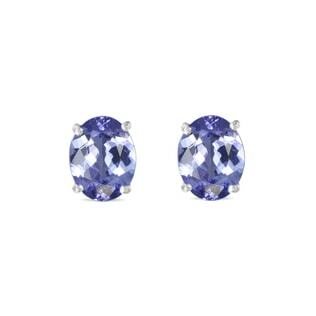 Explore our selection of tanzanite studs--sparkling by themselves or in a halo of white diamonds. 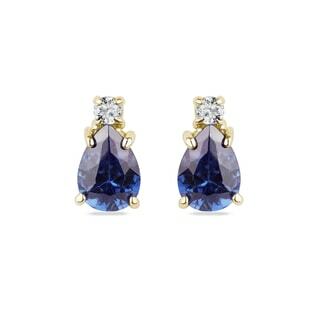 Or check out our drop earrings if you’re in need of a unique, fresh look for a night out. 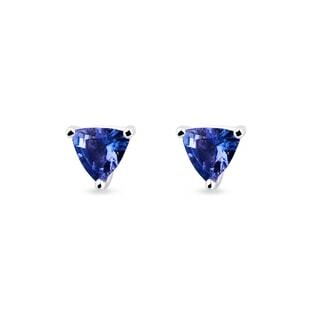 To really take their breath away, invest in a matching ring and necklace, too!